We assure the world class service with the latest in features and the most competitive prices. 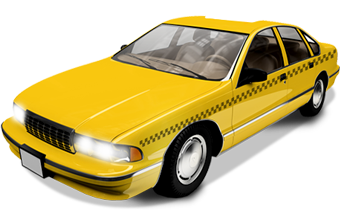 Kerala Taxi Service provide taxi in kerala, taxi to Munnar,taxi to Thekkady, taxi to Alleppey,taxi to Kovalam, taxi to Wayanad, taxi to Calicut, taxi to Guruvayoor,taxi to Velankanni, taxi to Palani,taxi to Thirupathi etc from Cochin Airport and Ernakulam Railway station. 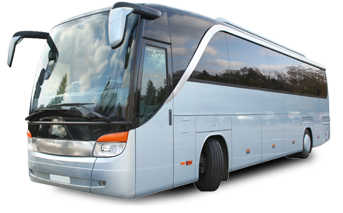 We provide Tempo Traveller Rental in Kerala,Bus Rental in Kerala, Tempo Traveller Rental in Cochin,Bus Rental in Cochin, Tempo Traveller Rental in Ernakulam & Bus Rental in Ernakulam. We also provide cochin taxi service,ernakulam taxi service,sabarimala taxi service,kerala taxi tour and kerala taxi packages.Kerala Car Rentals.com a taxi rental company located in Cochin,Kerala,India. We provide Cochin tourist taxi services to popular tourist destinations like Guruvayur,Cochin,Munnar,Thekkady,Alleppey,Kumarakom,Varakala,Kovalam,Trivandrum,Wayanad and Calicut. We, Kerala taxi provide taxi to Munnar,Taxi to Thekkady,Taxi to Alleppey,Taxi to Kanyakumari,Taxi to Goa,Taxi to Bangalore,Taxi to Chennai,Taxi to sabarimala,Taxi to Pamba,Taxi Kumarakom,Taxi to Palani,Taxi to Velankanni,Taxi to Thirupathi etc from Cochin/Ernakulam. Kerala car rentals.com offers best rate for Tempo Traveller rentals in Cochin,bus rentals in Cochin,kerala taxi tour, Kerala travel cabs, kerala taxi packages and kerala tour packages. 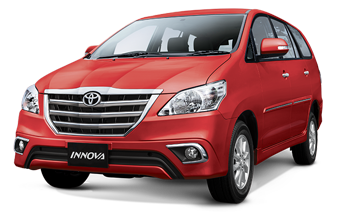 We provide Innova rental in Cochin, Innova rental in Ernakulam, Innova rental in Trivandrum, Innova rental in Cochin Airport, Innova rental in Ernakulam railway station, Innova rental in Calicut and Innova rental in Alleppey.We offer best rates for innova rentals in Kerala. We provide Tempo traveller rental in Cochin, Tempo traveller rental in Ernakulam, Tempo traveller rental in Trivandrum, Tempo traveller rental in Cochin Airport, Tempo traveller rental in Ernakulam railway station, Tempo traveller rental in Calicut and Innova rental in Alleppey.We offer best rates for Tempo traveller rentals in Kerala. 12 Seat Tempo Traveller,17 Tempo Traveller,26 Tempo Traveller are available. We provide Bus rental in Cochin, bus rental in Ernakulam, bus rental in Trivandrum, bus rental in Cochin Airport, bus rental in Ernakulam railway station, bus rental in Calicut and Innova rental in Alleppey. 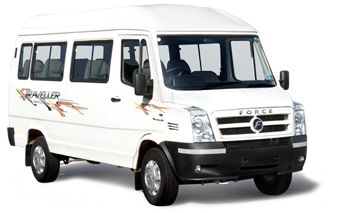 We offer best rates for bus rentals in Kerala. 18,27,34,41&49 seat coaches are available.